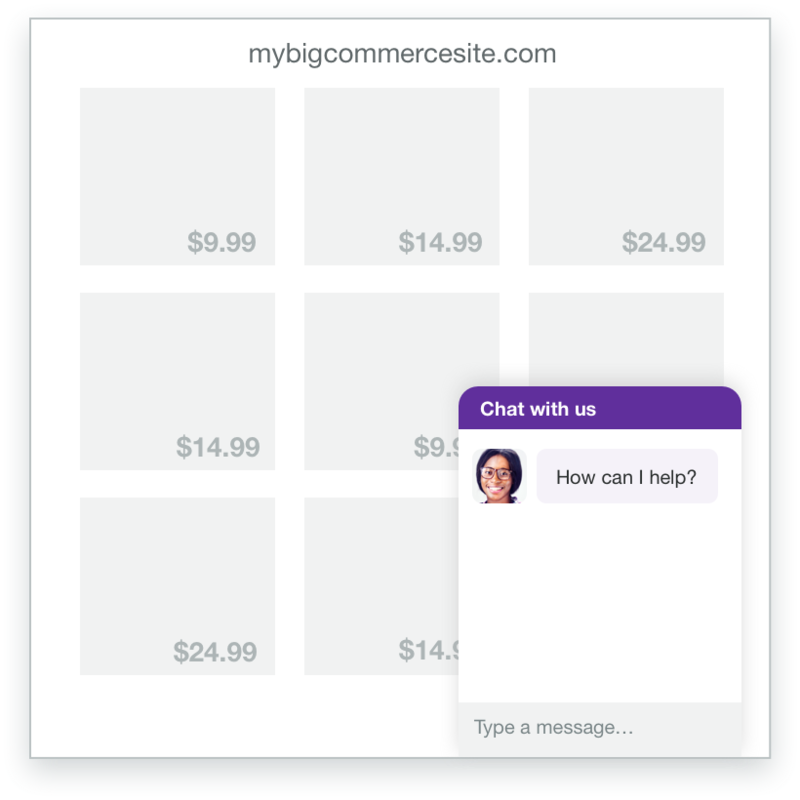 The Olark live chat app for BigCommerce makes customer support and sales easier! 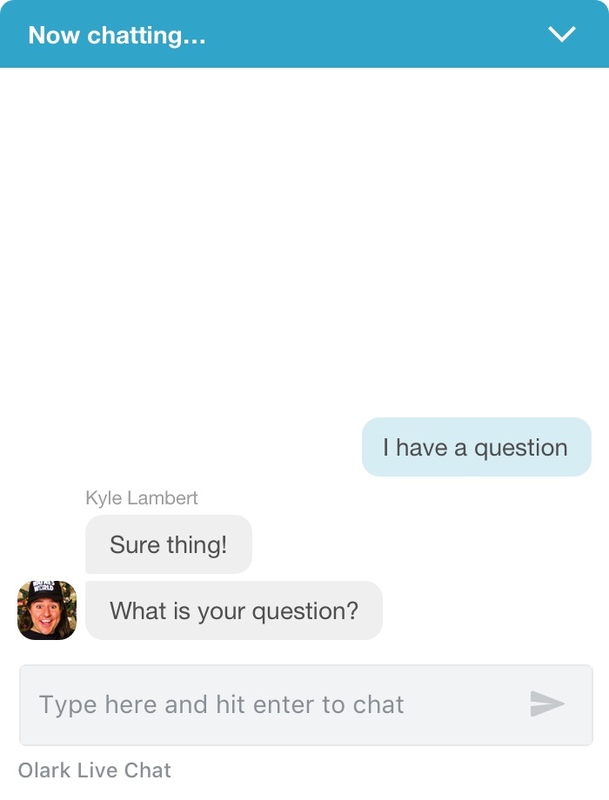 In Bigcommerce, go to Advanced Settings, then Live Chat. Paste in your Olark code. Refresh your Bigcommerce website. You should see your brand new chatbox! Here's a how-to guide for connecting Olark and BigCommerce. 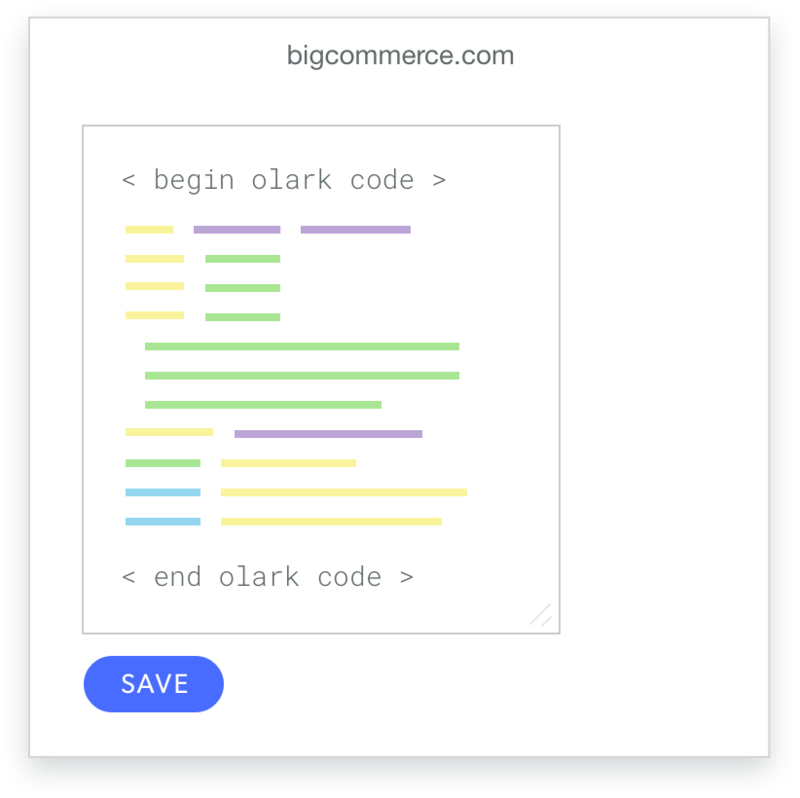 Ready to turn on the Olark and BigCommerce integration?